Have your say! 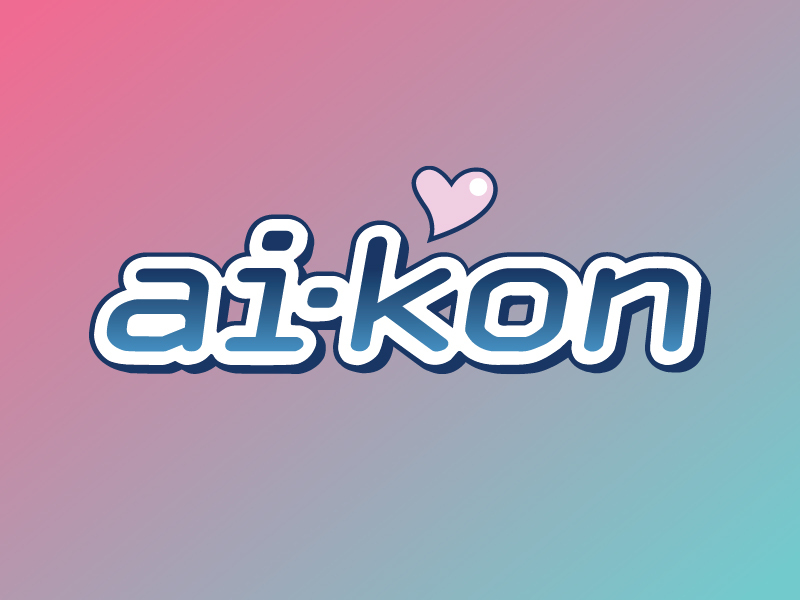 Help plan Ai-Kon 2017. Please visit our Getting Involved page to find our more and apply today!